" dMLL3/4 is a gene expression regulator, therefore, it has the ability to instruct cells to perform different functions. 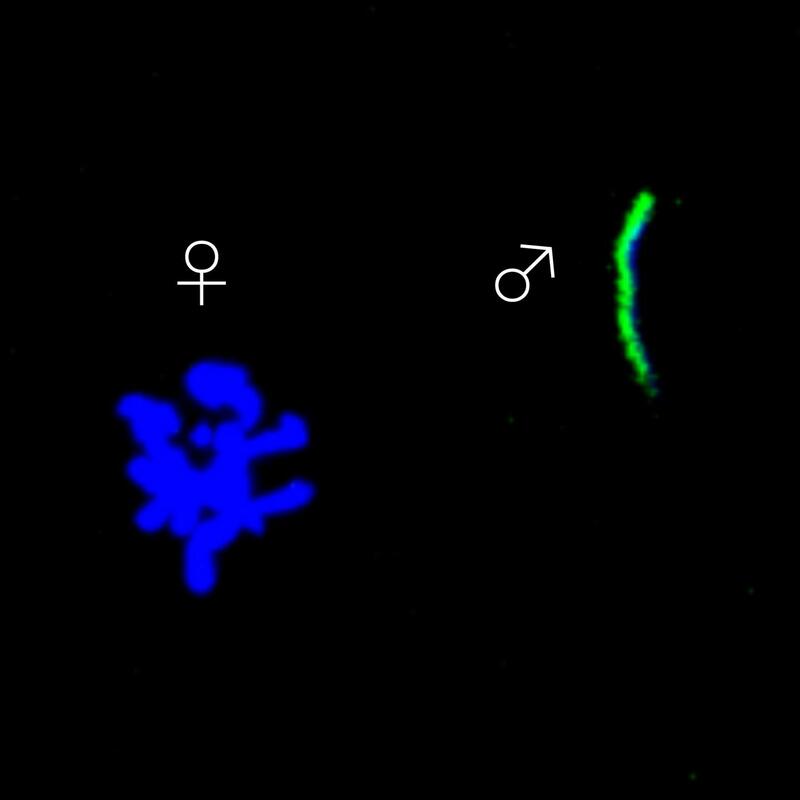 We observed that dMLL3/4 promotes, still during egg development, the expression of a set of genes that will later be essential for balancing out differences between the chromosomes inherited from the mother and from the father," explains Paulo Navarro-Costa. "These results open the door to new diagnostic approaches to female infertility, and to possible improvements in embryo culture media formulations for assisted reproduction techniques," adds Paulo Navarro-Costa. "The dMLL3/4 protein was identified using fruit flies (Drosophila melanogaster) as a model organism, which again reinforces the importance of basic research and the use of model organisms as critical stepping-stones for translational research and the improvement of human health", concludes Rui Martinho. *Pedro Prudêncio, Leonardo G. Guilgur, João Sobral, Jörg D. Becker, Rui G. Martinho and Paulo Navarro-Costa (2018) "The Trithorax group protein dMLL3/4 instructs the assembly of the zygotic genome at fertilization", EMBO reports (DOI: 10.15252/embr.201845728).